Want total control over who sees your online dating profile? These 4 popular dating sites allow for selective visibility on your dating profile, so you can reveal it only to matches who intrigue you. Simply click a link above to jump to that dating site, or compare them all to see which one best suits your need for selective visibility. Instant Bonus: Get a downloadable version of The 8 Irresistible Profile Examples so you can copy & paste your way to more dates on any dating site or app you choose. “Private Mode” is a feature that allows you to control access to your profile. You must have a paid subscription to purchase it, as it’s not an ala carte option for free members. While it’s turned on, any matches you have previously contacted at any point will still be able to see your profile, so activating this feature won’t affect any message exchanges you have going. But your profile will now be invisible to anyone else. When you see someone you’re interested in, communicating with them in any way will instantly make your profile visible to that person. You’ll know you’re visible to a match because you’ll see a purple badge on her profile, and the words “She Can See You” will appear under her photo. 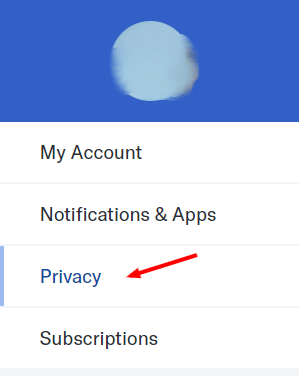 When you stop using Private Mode, your profile will appear in the “Who’s Viewed Me” section of anyone whose profile you checked out while Private Mode was enabled. If you want absolutely no record you were ever there, even when Private Mode is off, you need to use it in tandem with the “Undercover” feature. Undercover isn’t something you can toggle on and off. Instead, you purchase individual sessions. Each session lasts 24 hours, during which time you can view and “favorite” profiles without the person being notified. 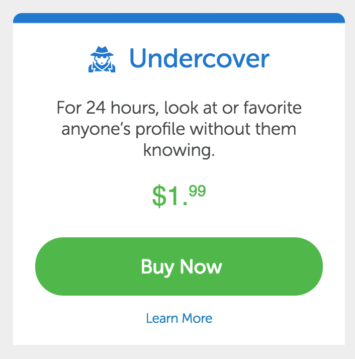 You purchase Undercover the same way you do Private Mode – click on the Power Up button and select it from the menu of features. If you decide you want a match to know that you viewed or “favorited” her profile while in Undercover mode, you’ll need to redo it once your session has expired. A black bar at the top of every page will help you keep track of the time while you’re in Undercover mode. 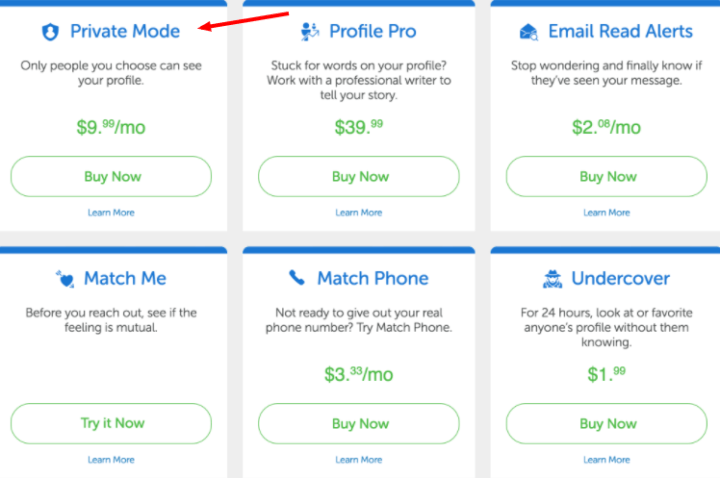 One thing to keep in mind – activating Private Mode or Undercover will void your 6-month match guarantee. 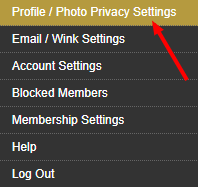 On MillioniareMatch, limiting visibility to your profile is a feature available to Gold members. A Gold premium membership costs $70 for 1 month, $135 for 3 months, or $240 for 6 months. To read all about the perks that come with it, check out this MillionaireMatch review. OkCupid’s “Incognito Mode” makes your profile visible only to people you “like” or message. You can browse with wild abandon, and no one will be the wiser. Your profile also won’t show up in the Match Search or DoubleTake sections of anyone you haven’t liked or messaged. And if anyone that you haven’t expressed interest in tries to visit your profile page, they’ll get a message stating your profile doesn’t exist. To purchase Incognito Mode, simply type “/incognito” into the browser bar when you’re logged into your OkCupid profile (www.okcupid.com/incognito). Then it's simply a matter of switching it on and off. POF makes it easy to limit your profile’s visibility – and you can do it for free. While hidden, your profile won’t appear in any search results, nor will your photo be featured in any image bars. As you can see, anyone who favorited your profile can still see you even when yours is hidden. While POF no longer has the username search function, there are still a few hacks on the web that allow you to do just that. If you’re worried about being discovered that way, you can change your username. You’ll need a paid subscription to change it, though. 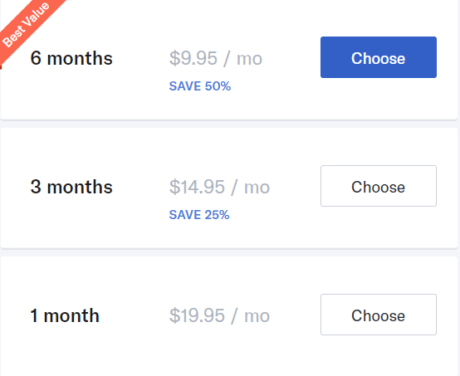 A premium subscription to POF costs $38.70 for 3 months, $51 for 6 months, and $81.40 for 1 year. To see what features come with an upgraded membership, check out this POF review. Want to be uber selective with your matches? VIDA’s dating experts can save you a ton of time by carefully pre-screening all your matches for you, based on the “perfect partner” criteria you provide! We understand that discretion is important, so you can have the final say on which matches you want us to message – and we'll make sure your profile is only visible to the high-quality matches we carefully hand select! Then we’ll send our very best, proven material – and handle the entire conversation from start to finish. You just show up for the dates with the type of matches you can't wait to meet!